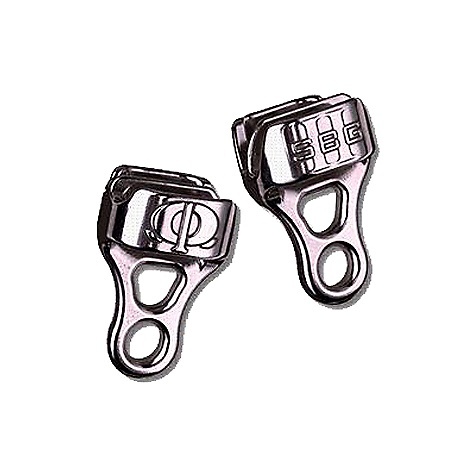 This is by far my favorite atc. 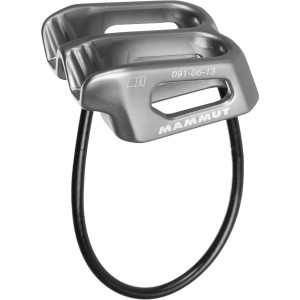 it is light it looks clean and is super easy to use the rope slides smoothly throughout it allowing for much more control over the individual you are belaying. 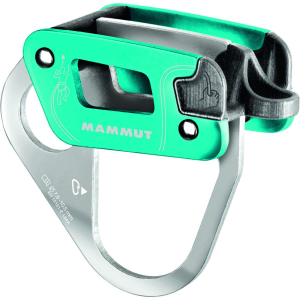 also since one side is very narrow it allows for a better bite on the rope while your climber is taking a long time resting/planning. 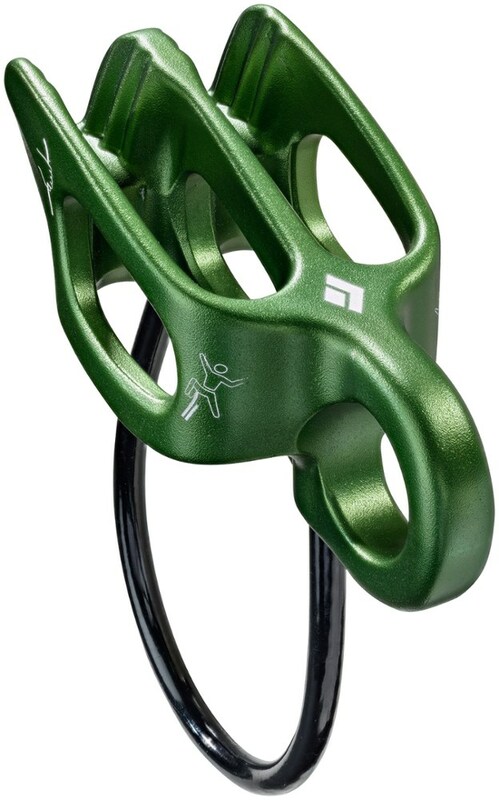 bottom line is it is the best and lightest atc I have ever used. 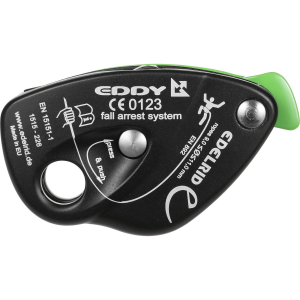 The Fuse Belay Device has been discontinued. 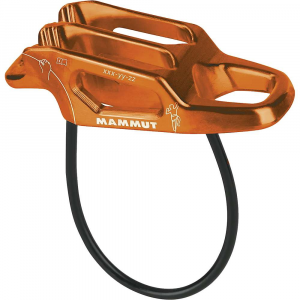 The Mammut Fuse Belay Device is not available from the stores we monitor. 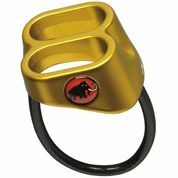 It was last seen December 23, 2011	at Ramsey Outdoor.